A teenage murder witness is drowned in a tub of apples? At a Hallowe?en party, Joyce ? a hostile thirteen-year-old ? boasts that she once witnessed a murder. When no-one believes her, she storms off home. But within hours her body is found, still in the house, drowned in an apple-bobbing tub. 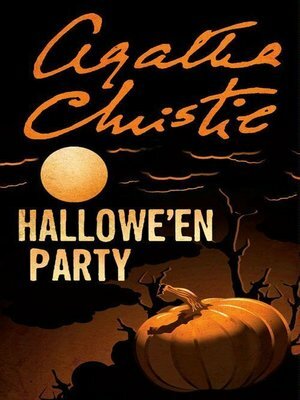 That night, Hercule Poirot is called in to find the ?evil presence?. But first he must establish whether he is looking for a murderer or a double-murderer?